Food brings the greatest pleasure in life. A healthy diet includes food which is good for you and also makes you feel good. Consuming food which is associated with warm feelings and good thoughts improves the sense of well being of people. The chemical structure of the food you eat communicates with your body. It affects your mood, cognition and your physical body. The emotional healing powers of comfort food are beyond compare. Here are some things that can help you learn more about it. Some foods are inherently comforting and calming. Sometimes it all comes down to relative temperature. For example, a hot bowl of soup on a cold winter evening can warm your heart right up. Similarly, a tall icy glass of lemonade on a sweltering summer morning has the same effect, but in a completely opposite way. Other foods provide comfort for sentimental or emotional reasons. It also makes sense that these foods hold a special meaning to you even after many years. There’s absolutely nothing wrong with reaching for comfort foods when you’re feeling down in the dumps. But if you’re craving is for something sinful viz., high fat, calories and salt content, its best to save your cravings for later. On the other hand, you may be surprised to find that a large variety of comfort foods won’t set back your diet plan. Fried rice is the ultimate comfort food for many. 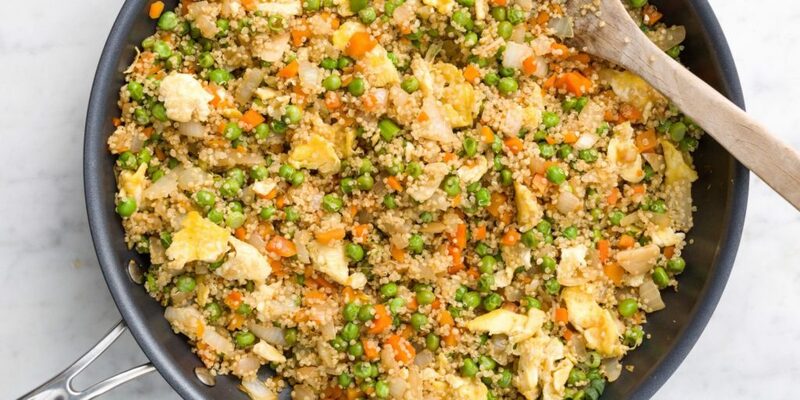 Switching the rice with quinoa provides a more filling version of the dish. It’s much higher in protein content along with being a classic favourite for many. 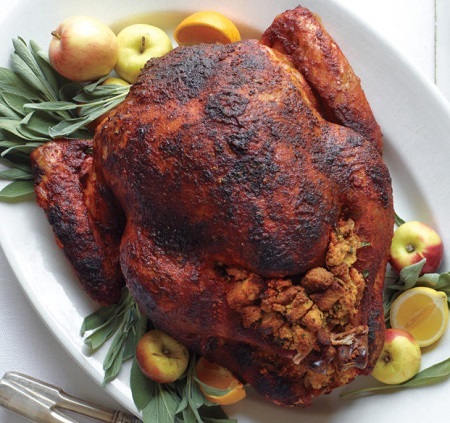 For many, turkey is a sign of togetherness and the holiday cheer. Thankfully, turkey’s also an excellent source of protein. It boosts the mood, even when there’s nothing to do with the holidays. Many high-protein foods have an amino acid called L-tryptophan. Turkey has particularly high doses of it. The amino acid encourages production of serotonin, which is also known as the body’s natural “happy drug”. It greatly helps in regulating the mood. Nuts are an extremely interesting comfort food, because of their natural saltiness and crunch. For many, there are also underlying happy memories associated with roasting cashews on a winter night or shelling and eating raw peanuts. Luckily for us, nuts are abundant with protein. They are truly filling, which also makes them a type of food that anyone can enjoy. 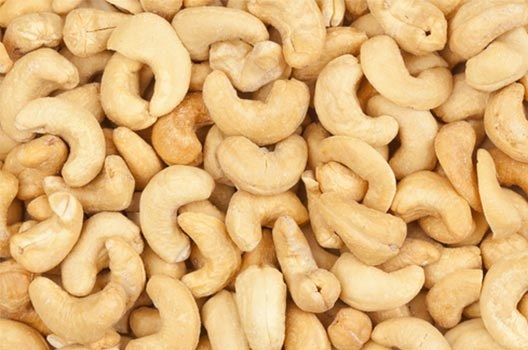 Cashews are also an excellent source of zinc and can help people with possible zinc deficiencies. Many tend to head straight for a fast food joint when they’re in need of comfort food. There’s a reason why the fast food formula always works. A lot of it comes down to consistency. Because all the food tastes the same all over the chains, it’s easier to relate to. There are many redeeming features of salty foods. But it’s best to save these comfort foods for when you really need them. Chocolate is a comfort food for most. 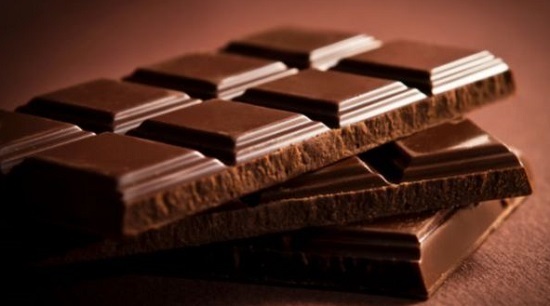 Antioxidants present in dark chocolate can help lower blood pressure. It also assists in regulating mood. The creamy texture, taste and sweetness are the things that draw people to chocolate so much. If you’re among the group of people whose comfort food includes chocolates, don’t fret. But it’s best to try and limit the quantity of consumption and not to get too carried away. Comfort food provides a sense of security and nostalgia for many. There’s a range of healthy comfort foods available which will keep you nourished while also taking you back in time. Even people with the strictest diets have a tendency to lapse sometimes. Although it’s okay to occasionally indulge in food for the heart and soul, remember not to overdo it.